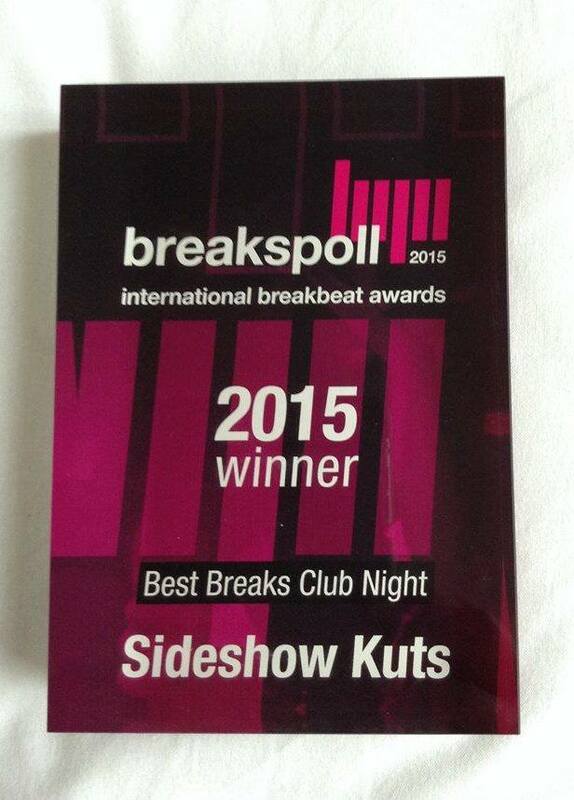 Fresh from scooping the coveted Breakspoll 2015 award for Best Breaks Club Night, the Sideshow Kuts boys have been busy lining up a truly epic, global party!! Check this out . .
Funk The Bar is a worldwide club night, with over 100 DJ's performing in more than 26 different countries on the same night, and Funk and Filth are hyped to be involved! Check out the Sideshow Kuts Facebook page for details of a Funk The Bar night near you! 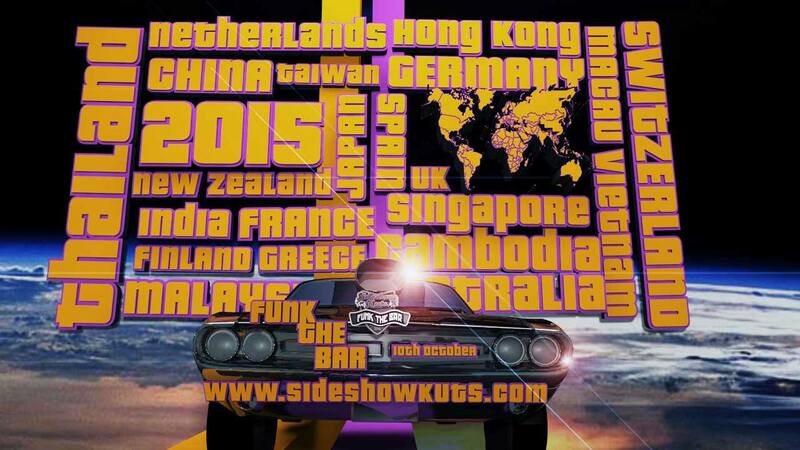 On SATURDAY OCTOBER 10TH 2015 Sideshow Kuts are putting on the world's biggest Funk & Breaks party throughout the world on the same night (Saturday 10th October 2015). 20 countries are participating, with promoters & artists hosting events in their home city, with local & international Guest DJ's. From Bangkok to Paris, Amsterdam to New York and all in-between (full list of cities & host DJs below), this is set to the be the biggest celebration of its kind. You can always find this place packed on a weekend night and sometimes they host parties that you can't get into, but other than that happening every once in a while this is the place to be. The best dance club nyc have nice upstairs and down stairs area.